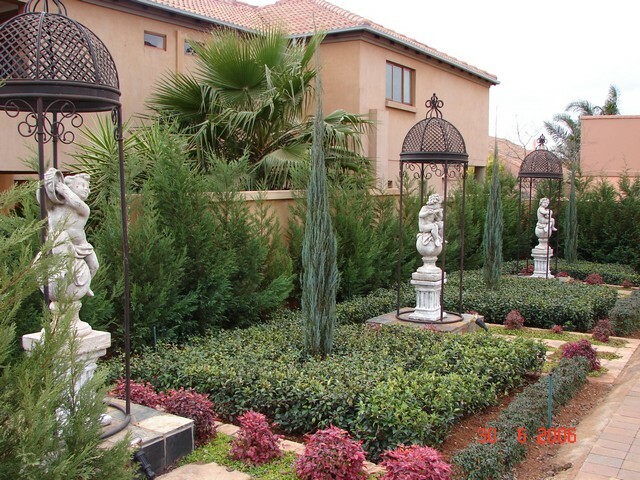 We at Designer Gardens Landscaping relish to create a beautiful garden around the confines of your house and use the spaces to maximum effect. 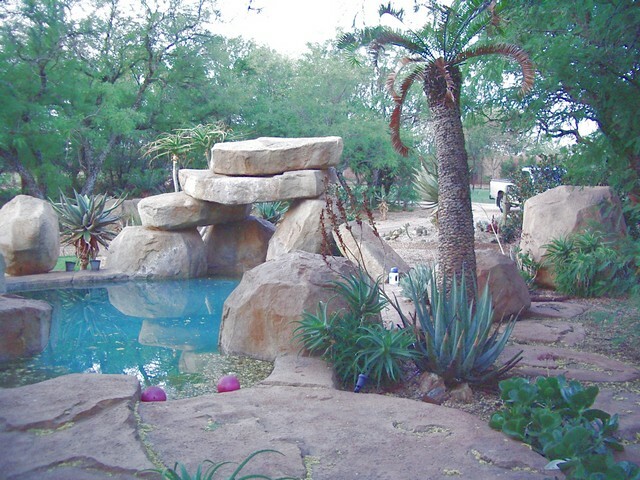 Our ultimate goal in designing and implementing your garden is to achieve a harmonious whole that will improve the appearance of your house. 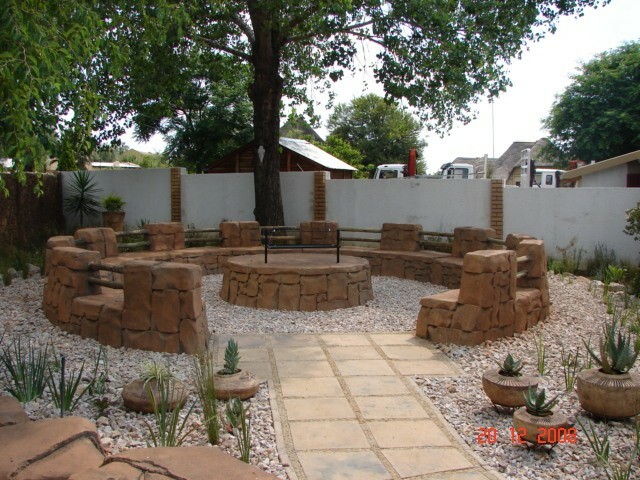 Your personality will come through in the concept, design, colour, plant combinations, form, texture, groupings and features we incorporate in your garden. 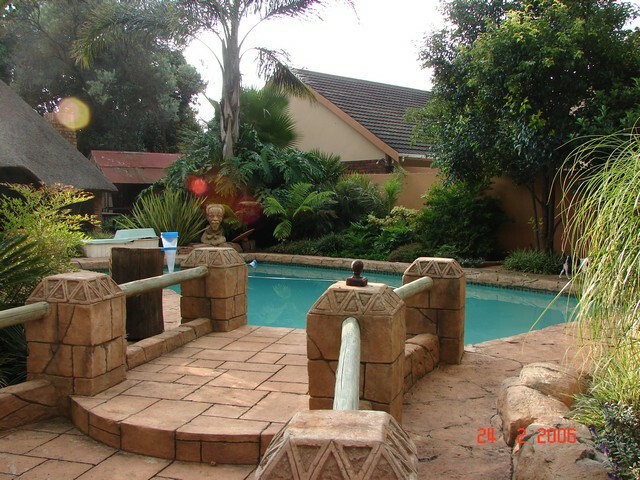 We will help you to draw up a wish list and try to incorporate as many of them as possible as well as an in depth assessment of your property before we attempt your design. I use the initial consultation and briefing to analyze exactly what you want and get a feeling of your personality, likes and dislikes and mould it into a pattern that is just right for you. After all it is your garden and you have to live in it. With our designs we indulge fantasies and free the imagination. We use dramatic elements to create a unique sense of place. 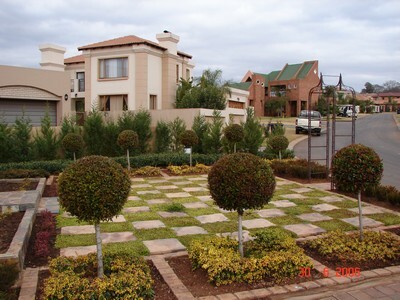 Designer Gardens Landscaping will help you to ideally suit the style of your garden with the style of your house. We are a cut above the rest and do extensive research of new trends and establish new trends as well. 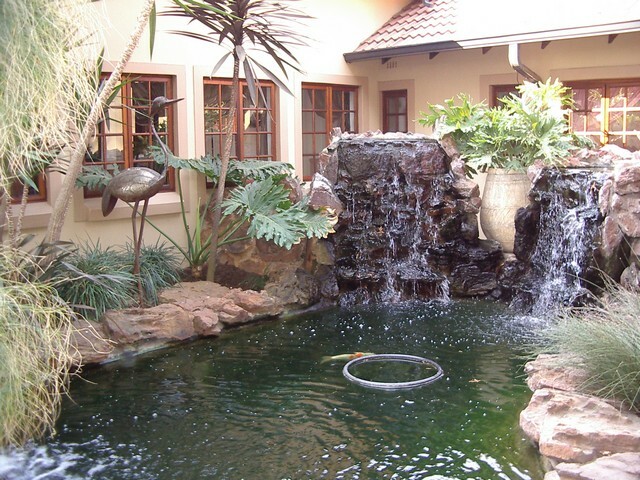 It is helpful if your garden can be designed by us as a complete package, even if you are not able to afford it in one go, so that over a period of time we can for example add a koi pond, herb garden or another piece of the garden, confident in the knowledge that the final effect is going to be as you envisaged it. 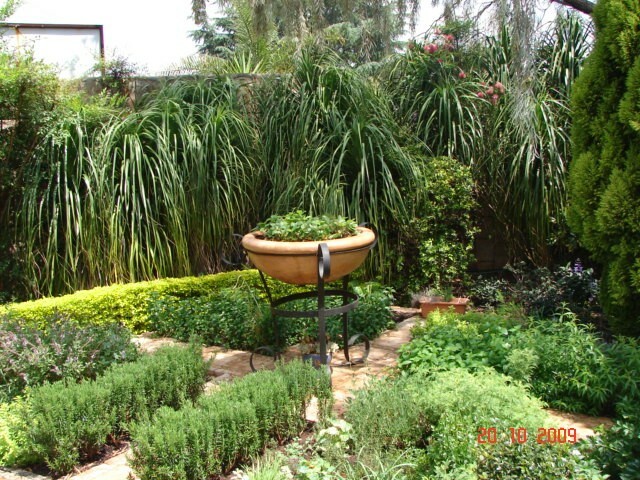 As this is your chance to tailor your garden to your lifestyle it is wise if you do research and think about who will use this space, especially if you have children or pets or you are keen on outdoor entertaining, and think how these needs will change in future.